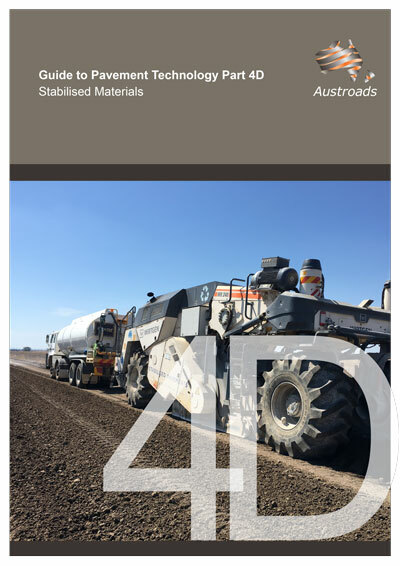 This protocol specifies the method for sampling bituminous slurry mixture from the slurry paving unit at the paving site. This test method sets out the procedure to evaluate the wearing resistance of bituminous slurry surfacing materials under wet abrasion conditions. 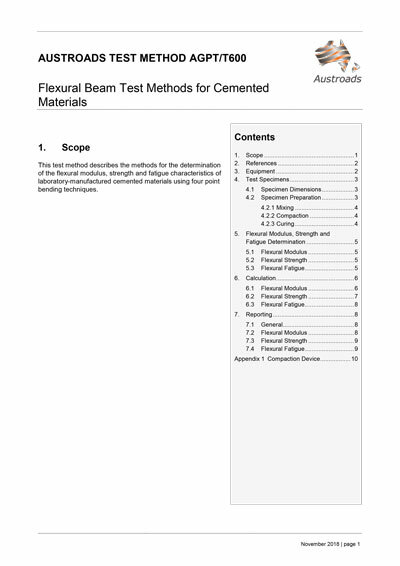 This test method sets out the procedure to evaluate bituminous slurry materials for their propensity for binder flushing after subjecting to loaded wheel tracking cycles. 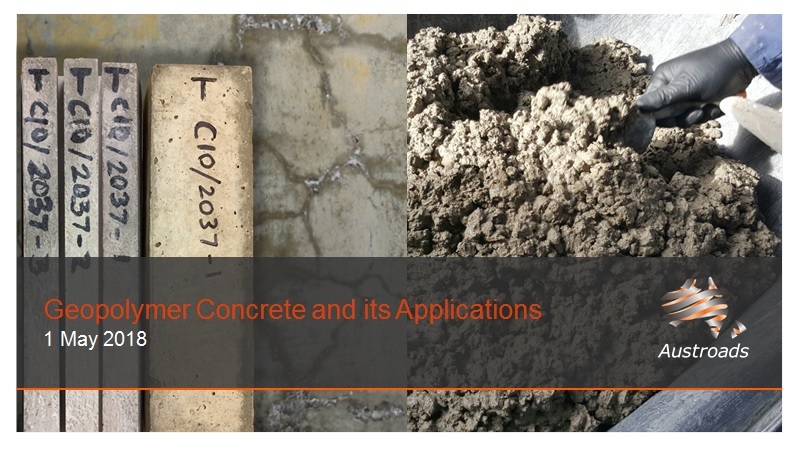 This test method sets out the method for the determination of the setting and curing characteristics of a bituminous slurry as a function of the cohesive strength developed in the mixture with time.